**In the spirit of full disclosure, this is an affiliate link, which means that I may get a commissions if you decide to purchase anything from Site Ground or Craftsy. Bookmark this article Spring Sale! 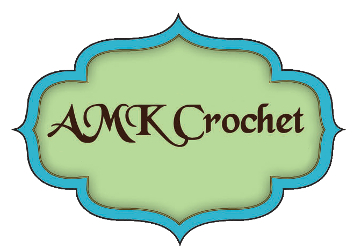 © 2019 AMK Crochet. All rights reserved.